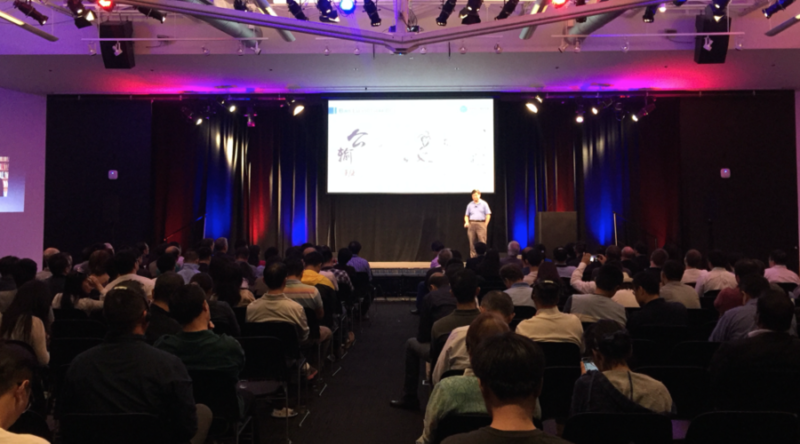 Take a walk down memory lane with our previously held events. 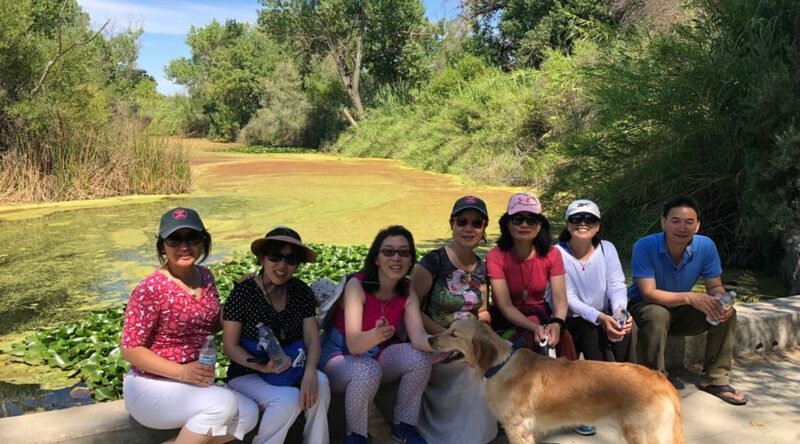 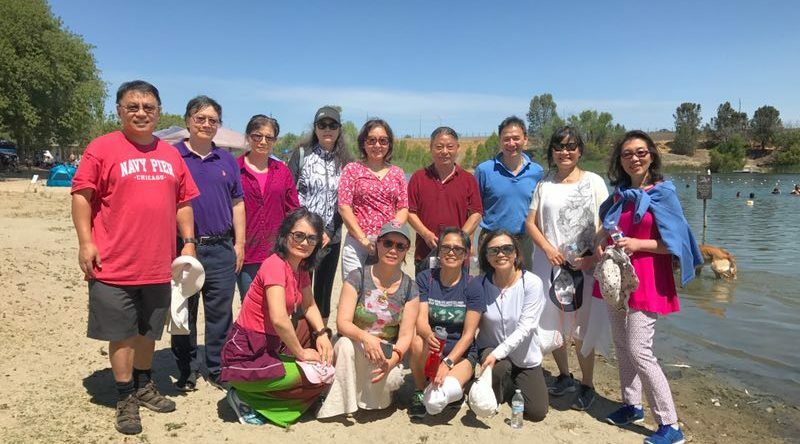 Family and friends were invited to attend the annual SVSTA retreat at the Pleasanton clubhouse. 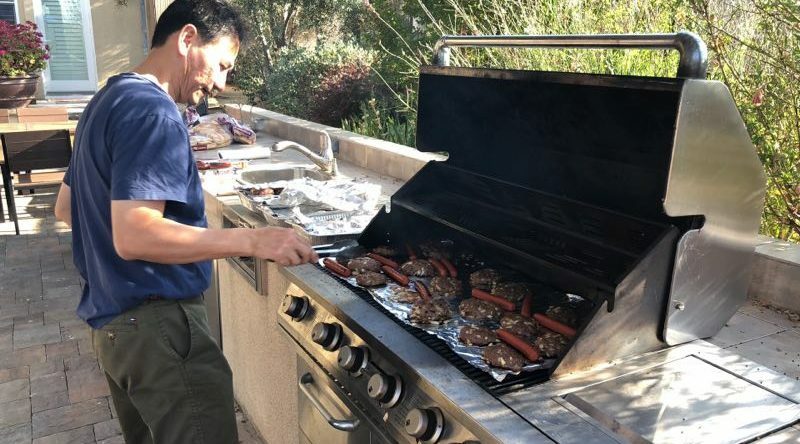 With a surplus of BBQ, fruits, card games, alcohol, and hiking trails, there was never a dull moment to be had. 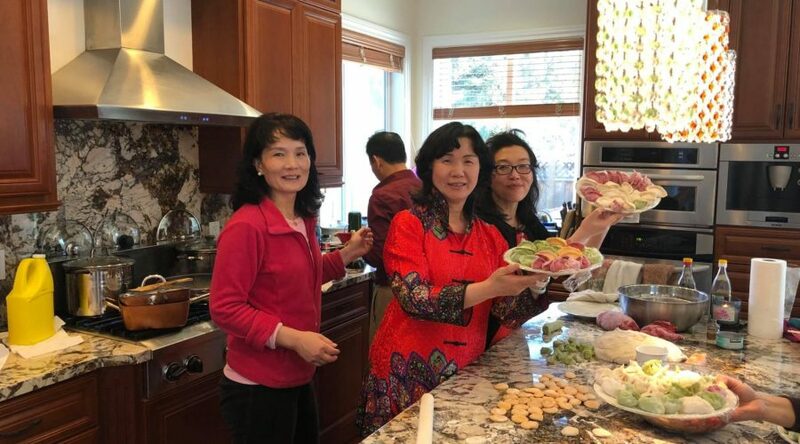 SVSTA invited families and friends of members to the Clubhouse in honor of Mother's Day. 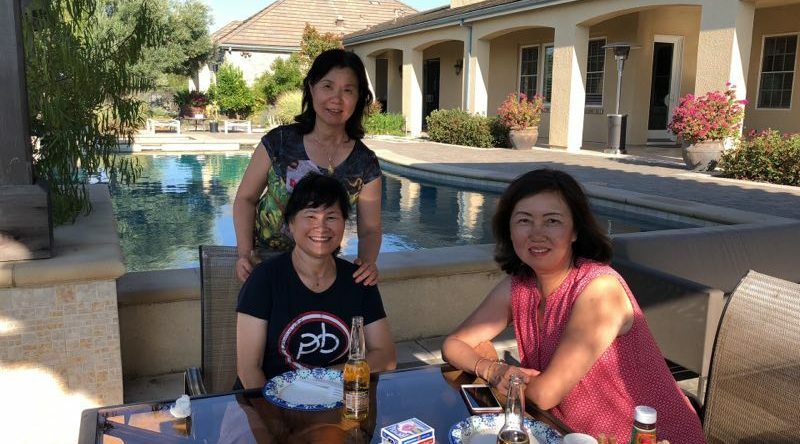 Aside from the BBQ potluck, people were playing cards and socializing. 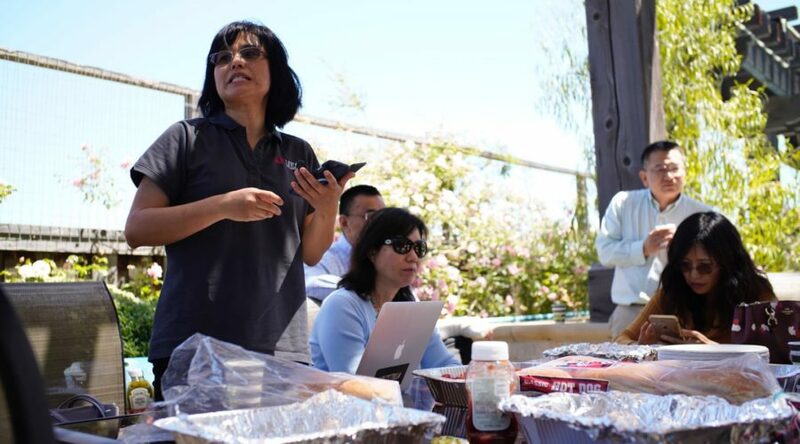 A board meeting was held, as well as a book showcase by DeeDee Zhang. 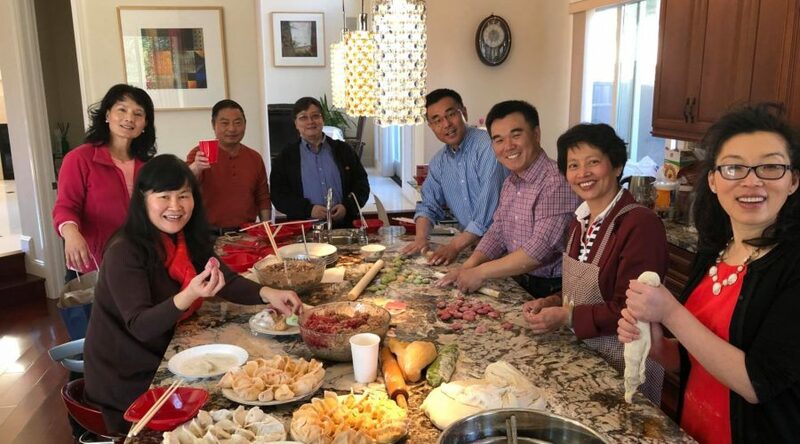 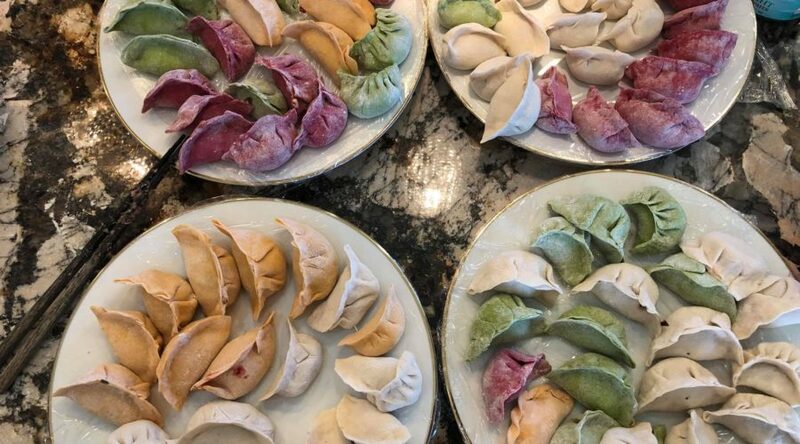 In celebration of Chinese New Years, SVSTA invited families and friends to their dumpling party where organization members held a board meeting. 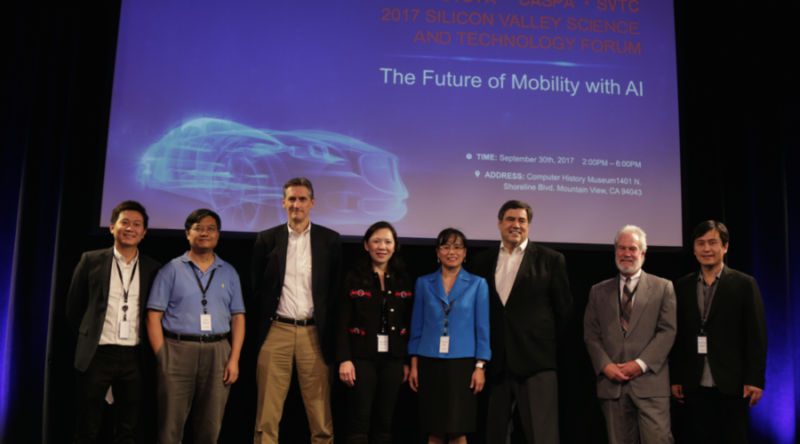 SVSTA, SVTC, and CASPA co-organized the 2017 Silicon Valley Technology Forum, which educated an international audience on 'The Future of Mobility With AI'. 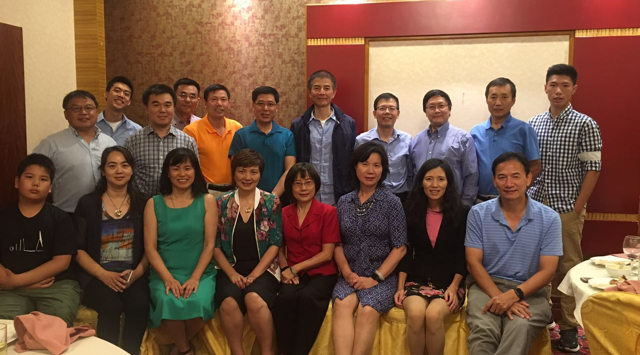 Attended the 2016 Association of Overseas Professional joint meeting with the Sea Branch. 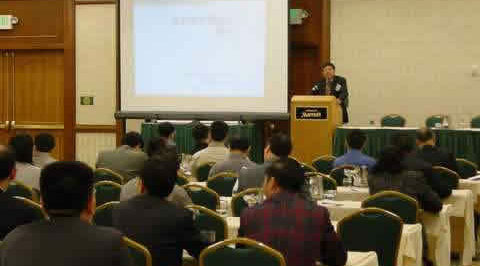 The Chairman of the Technical Committee of the American Society of Transportation Engineers to hold an information seminar. 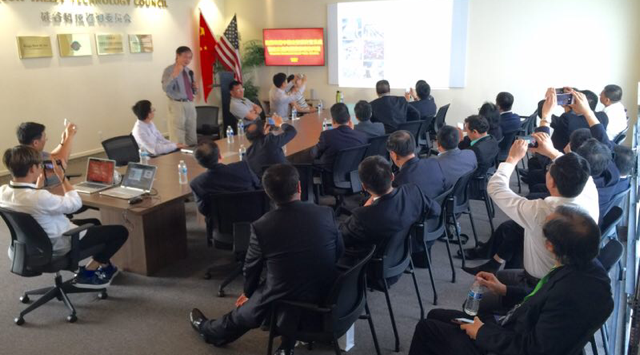 Held a grand event to welcome the Mayor's delegation from Shaoguan City, Guangdong Province. 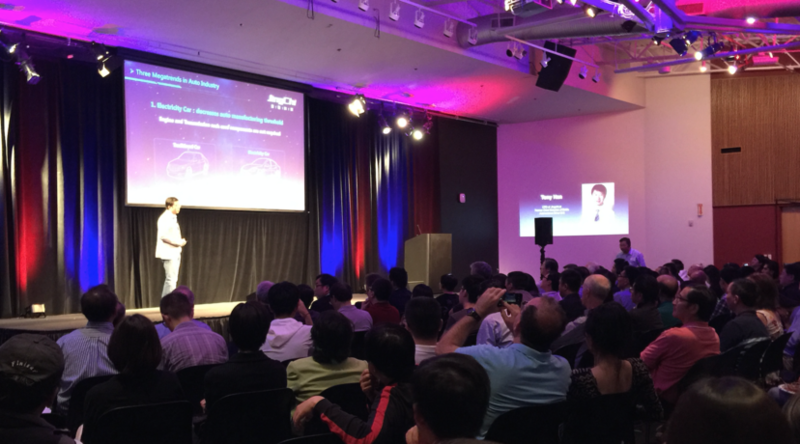 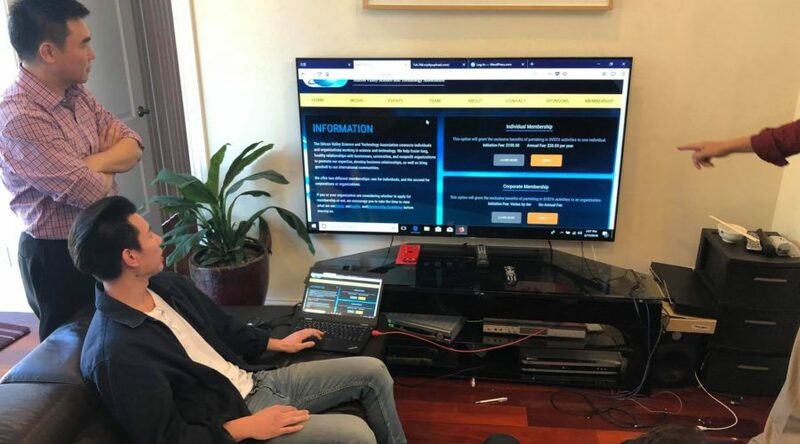 The new address of Silicon Valley Science and Technology Association was confirmed while the listing ceremony was held. 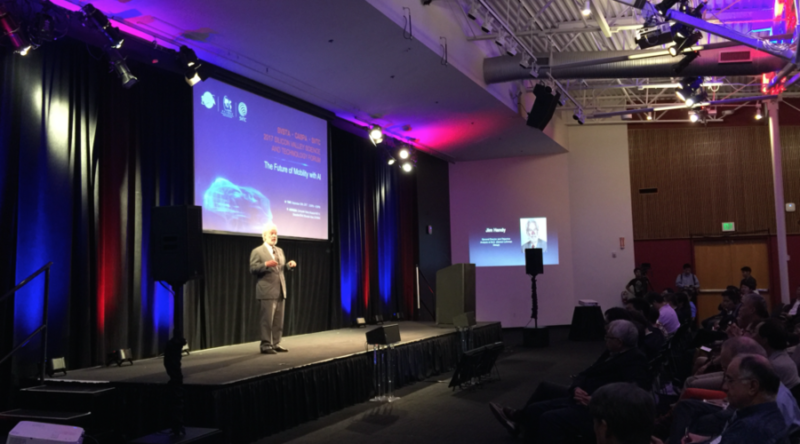 Hosted a ceremony for the Lianyungang Delegation during their visit to the Silicon Valley. 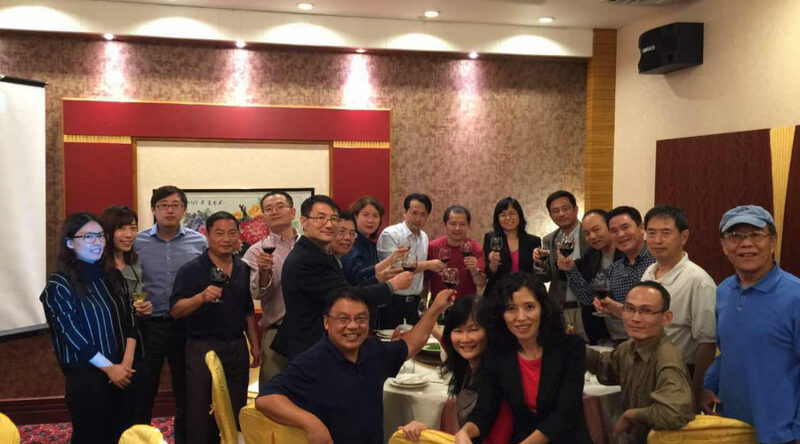 A welcome dinner at The Dynasty for the Chairman of the Noah Group. 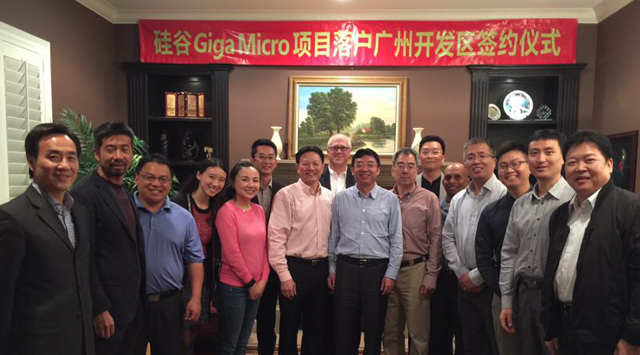 Accompanied the Zhangjiagang City Delegation's visit to the Silicon Valley. 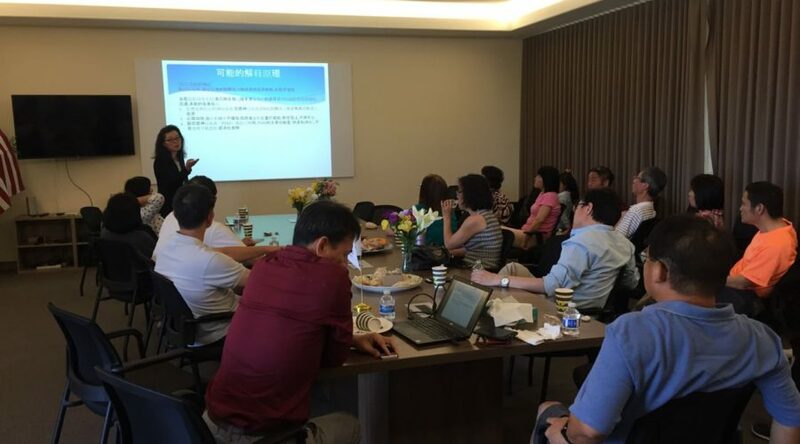 Listened to the district promotion led by the district governor, Li Hongwei, to discuss project cooperation. 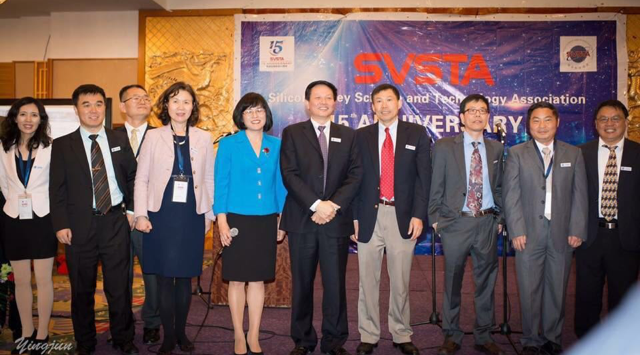 In celebration of SVSTA's 15 year anniversary, friends and families were invited for a festive night in The Dynasty. 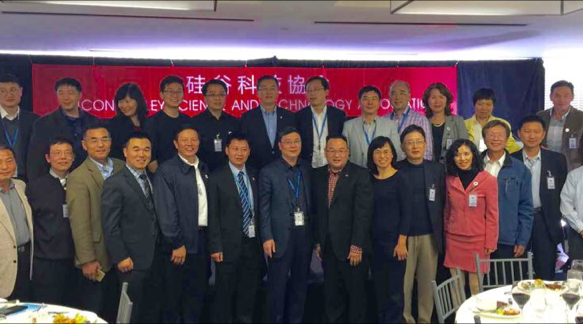 The Guangzhou City Delegation to study the state of science and technology in the Silicon Valley. 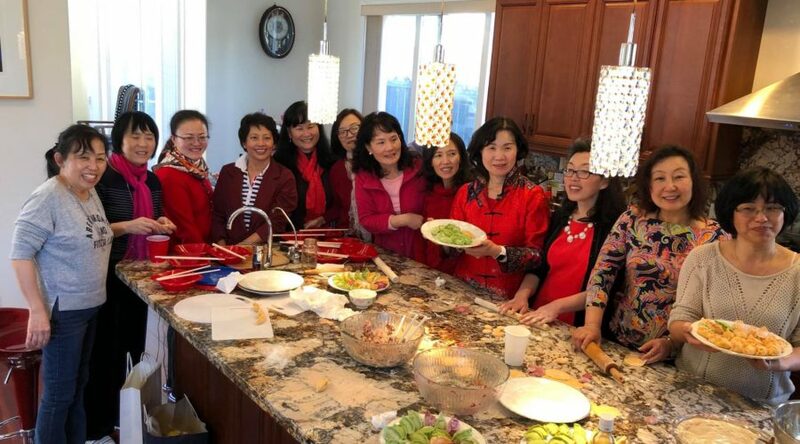 In celebration of New Years, SVSTA invited friends and families to a night filled with light-hearted activities. 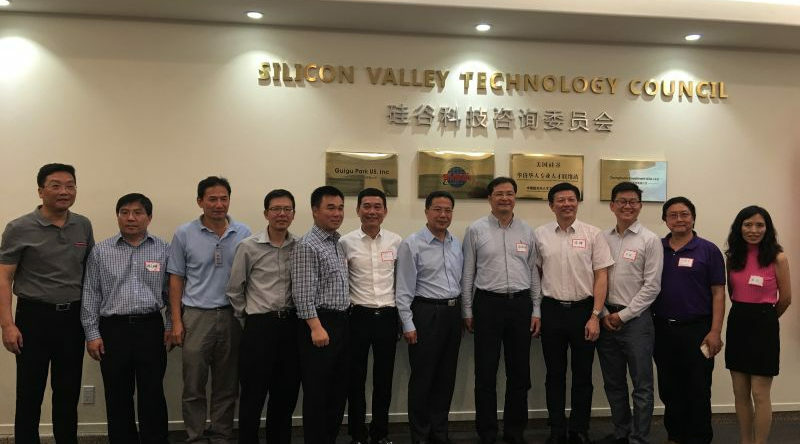 In the Xiamen delegation's visit to Silicon Valley. 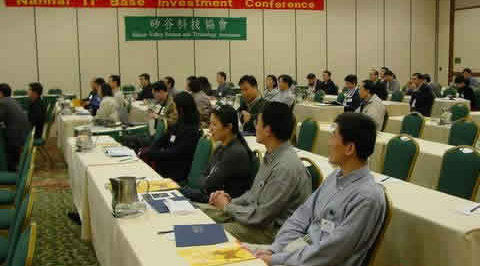 A large-scale promotion conference at the Santa Clara International Convention Center for the delegation from Guangzhou's Development Zone. 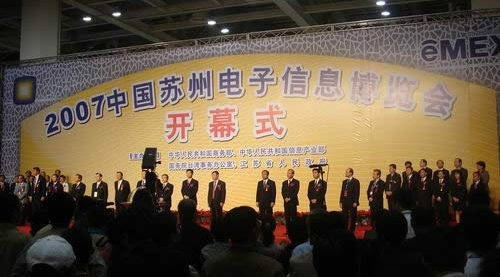 A reception for the leading delegation of Zengcheng District, Guangzhou. 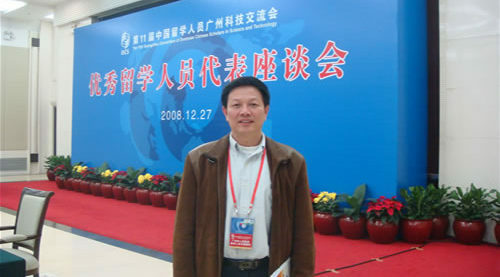 Participated in Chengdu Haikehui and visited Mianyang. 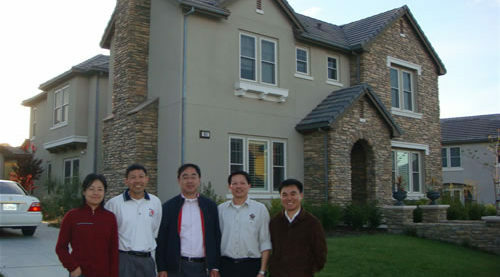 The student delegation from Shanghai University. 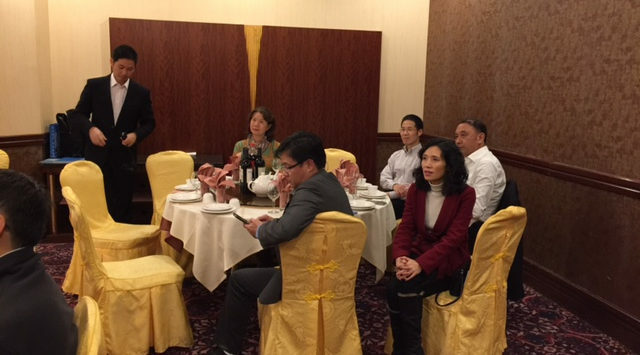 A reception for the Zhejiang University of Technology delegation from Ningbo. 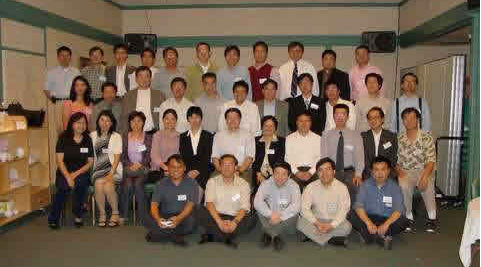 In the Jinhua West Overseas Matchmaking Meeting. 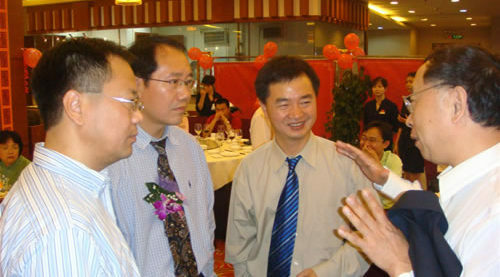 A reception for Mu Xinhai, host of the Sichuan Overseas Chinese Affairs Office and his entourage. 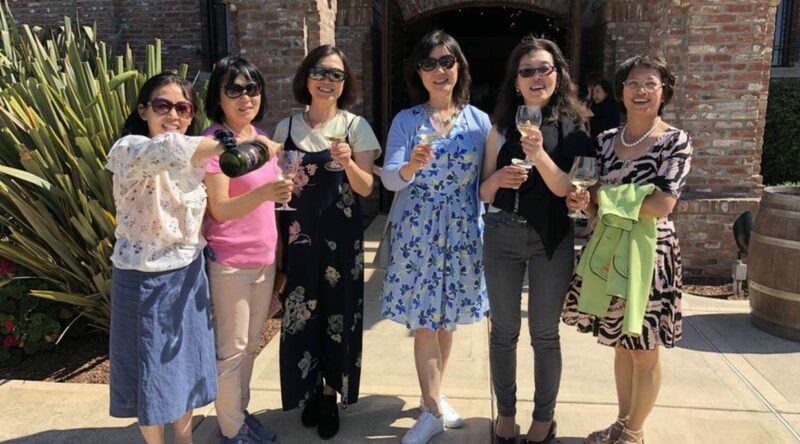 A welcome reception for the consulate general of San Francisco. 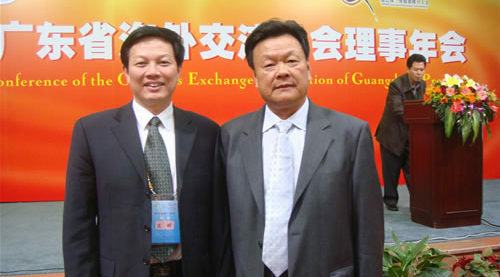 Attended the consulate general's Spring Festival reception. 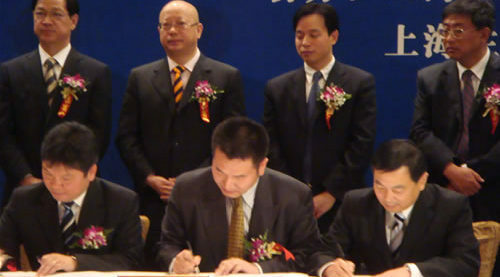 Of the State-owned Assets Supervision and Administration Commission's Delegation from the Liaoning Provincial People's Government. 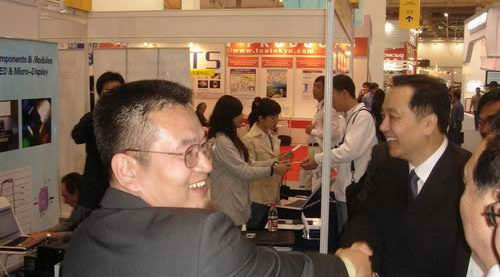 A reception for the Laoshan District of Qingdao's delegation. 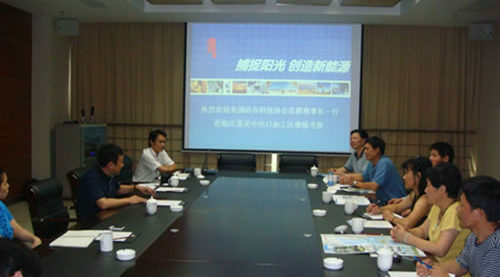 A promotional meeting for Anhui's Science and Technology Delegation. 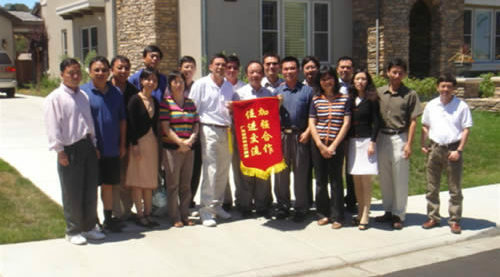 In the North American Association of Chinese Guidance's visit to the Silicon Valley. 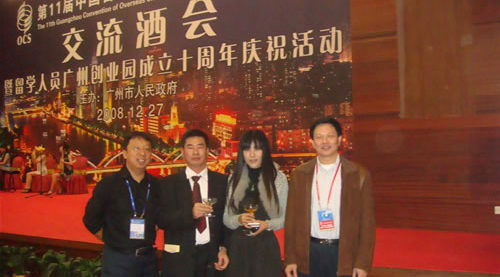 Participated in the Consulate's reception dinner. 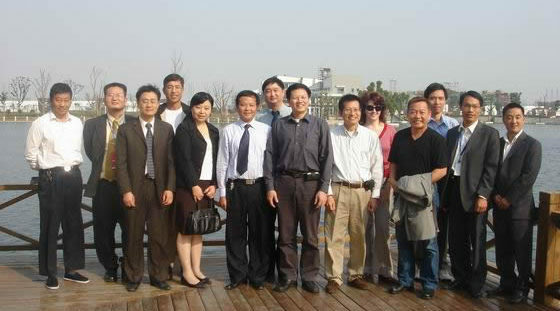 Suzhou's Biomedical Engineering Research Delegation. 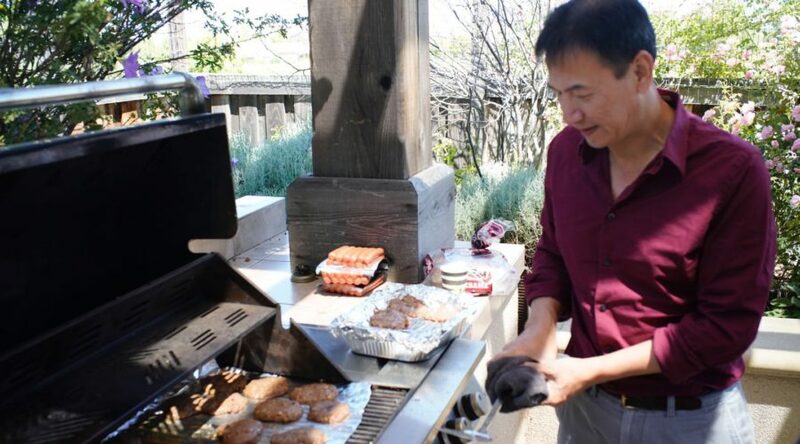 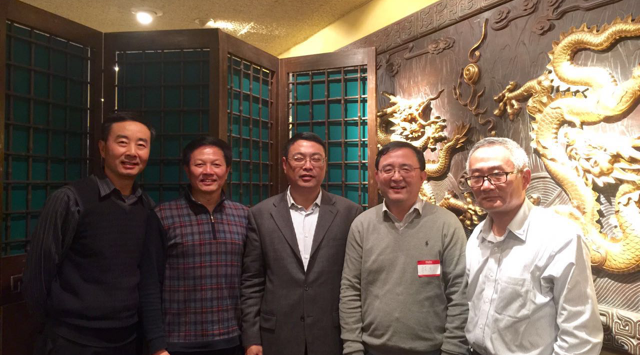 The President of the Overseas Chinese Professional Association on his visit to the Silicon Valley. 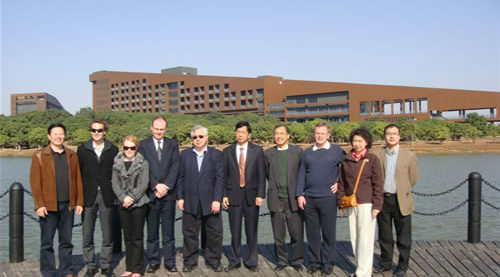 Visits Wuzhong region in Suzhou to establish a cooperative agency. 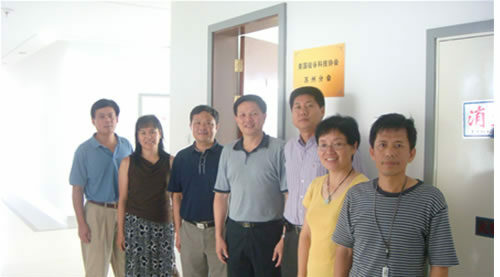 SVSTA received a visit from Suzhou Industrial Park's Huabiao Group to negotiate future opportunities. 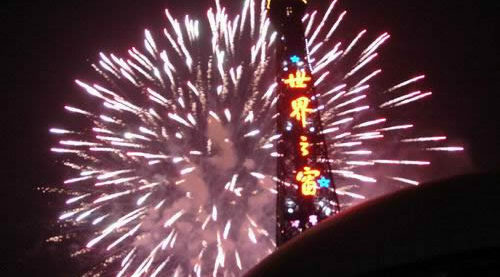 Pays a visit to Shantou. 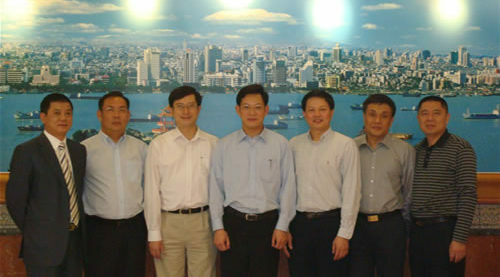 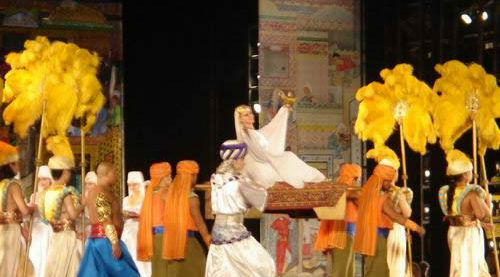 Pays a visit to Dongguan. 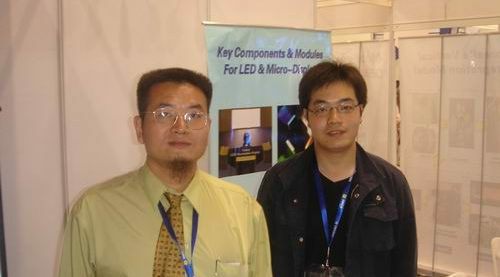 Attend the Guangzhou Technology Exchange. 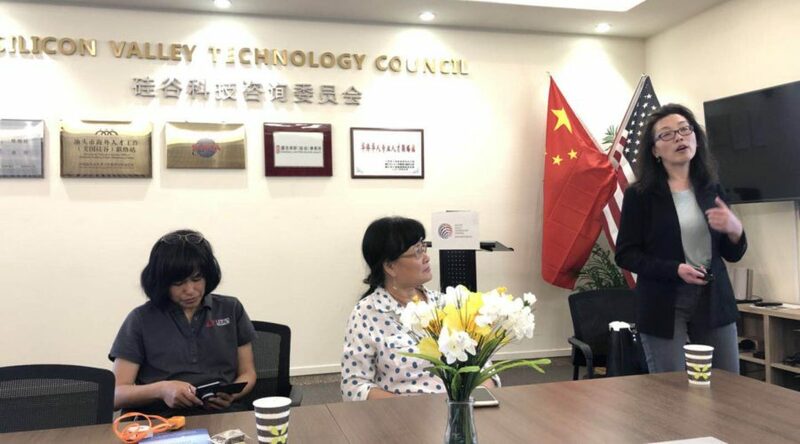 SVSTA and Guangzhou Overseas Chinese Association President, Fan Qun, attends a board meeting with several high-ranking officials to discuss upcoming events and opportunities. 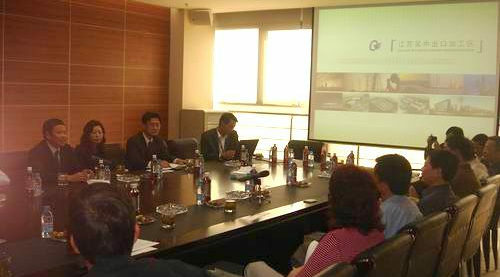 Convened with the Guangdong's Overseas Chinese Association for a meeting. 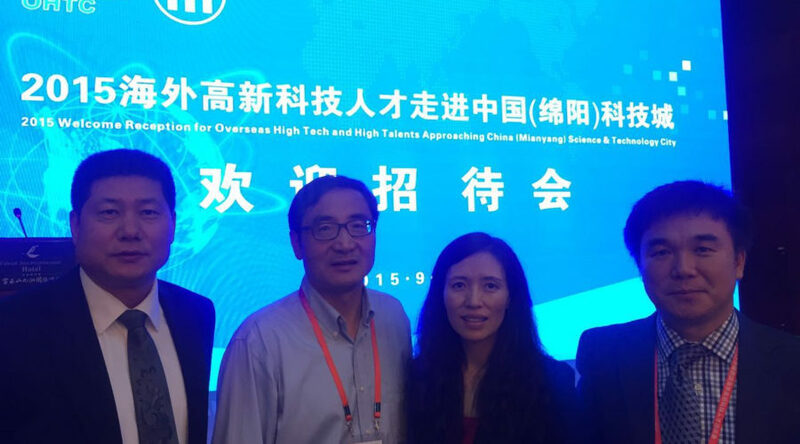 Visit Longgang and also attend the Shenzhen High Tech Conference. 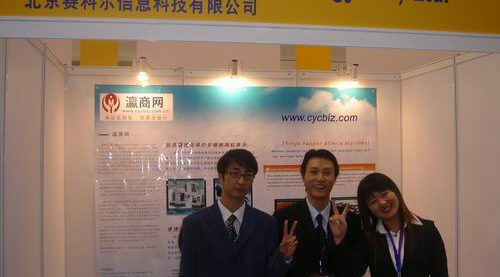 Visits the SVSTA informational booth to discover more about our organization. 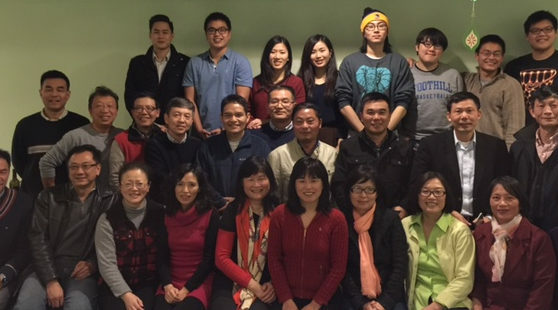 Jian Long Tung meets with SVSTA members to discuss prospective opportunities for partnership and cooperation. 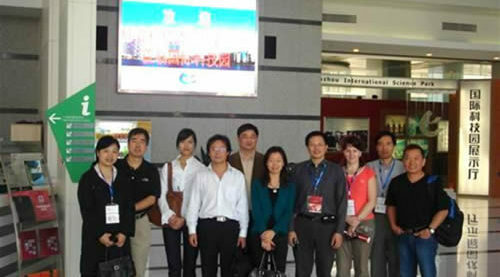 Visit the Suzhou International Technology Campus. 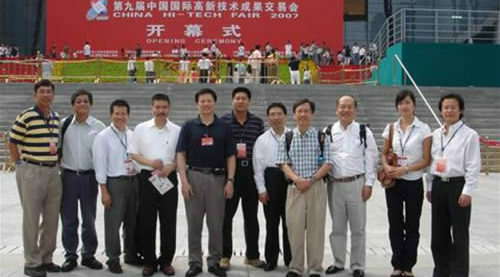 The eMEX grand opening ceremony. 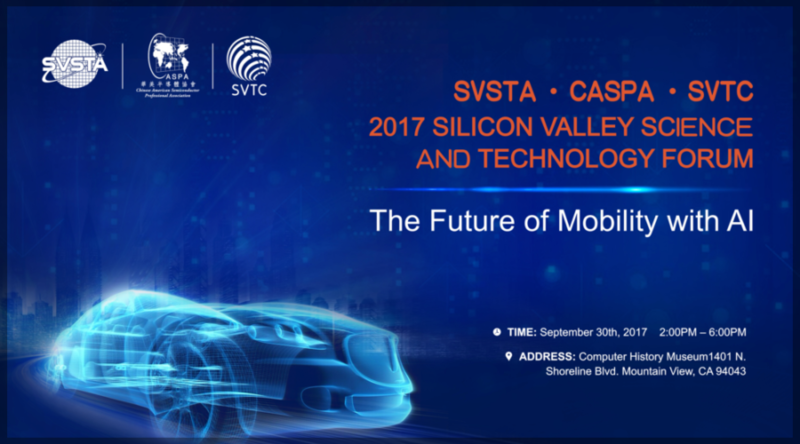 Met with SVSTA sponsors to discuss prospective opportunities. 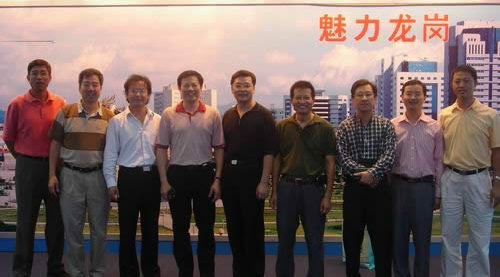 Visits the Hainan Information Center for a meeting.